Hey babes! As some of you know, I recently went to Cuba for the first time this summer. 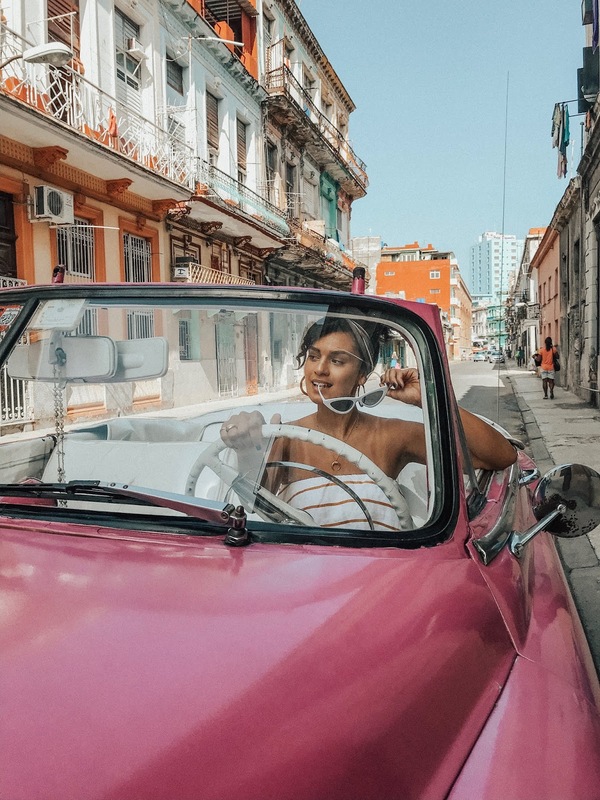 Visiting Havana had been a life-time dream of mine, but being from the United States, it always felt kind of impossible. Cue Obama. 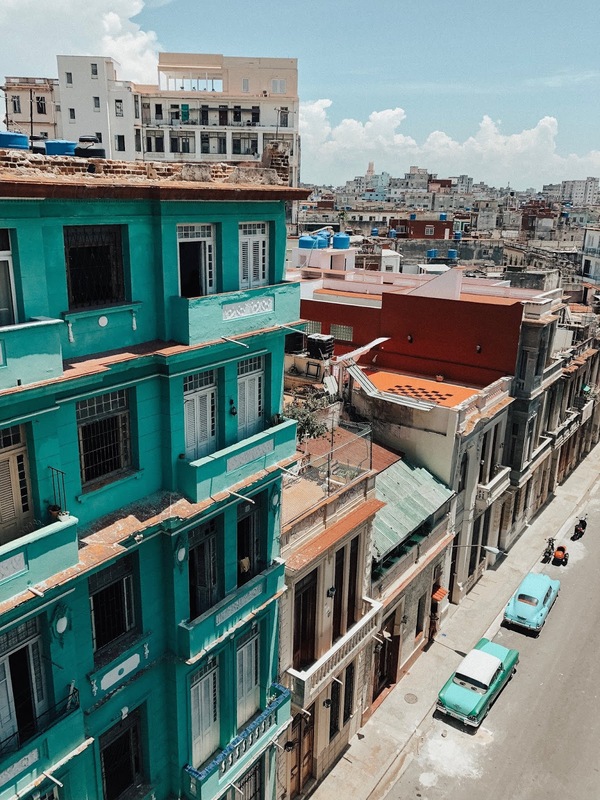 While the embargo *did not* lift during his administration (ps: the embargo is still going strong) relationships between the US and Cuba began to get nice and toasty again. Ahhh, one of the many things our great Barack did for us. So yes, the US Embassy opened its doors for a while, commercial flight began operating again. My life-long dream seemed so tangible! ...cue our current president: the unnamable. 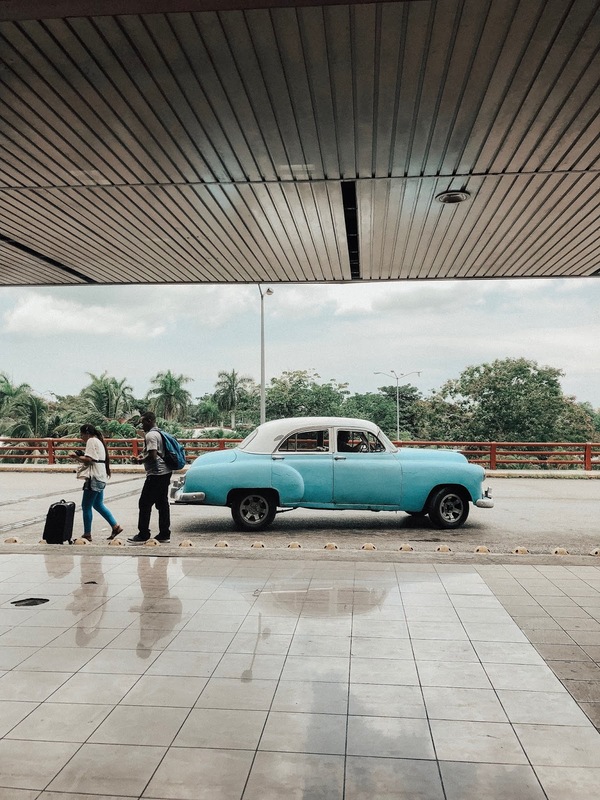 Since this new administration took office, there's been a lot of talk about travels to Cuba being difficult again, visas becoming harder to obtain, etc. But today I'm here to share how I went from JFK to HAV (and back!) with zero trouble just a month ago. Conversations around the visa process changing aren't wrong. When the new administration took office, laws were put in place so that the People to People Connection visa (the one everyone and their mother used) was harder to obtain. But guess what? There are like 12 others you can travel through! I went to Cuba with the Support for the Cuban People visa. What does this mean? 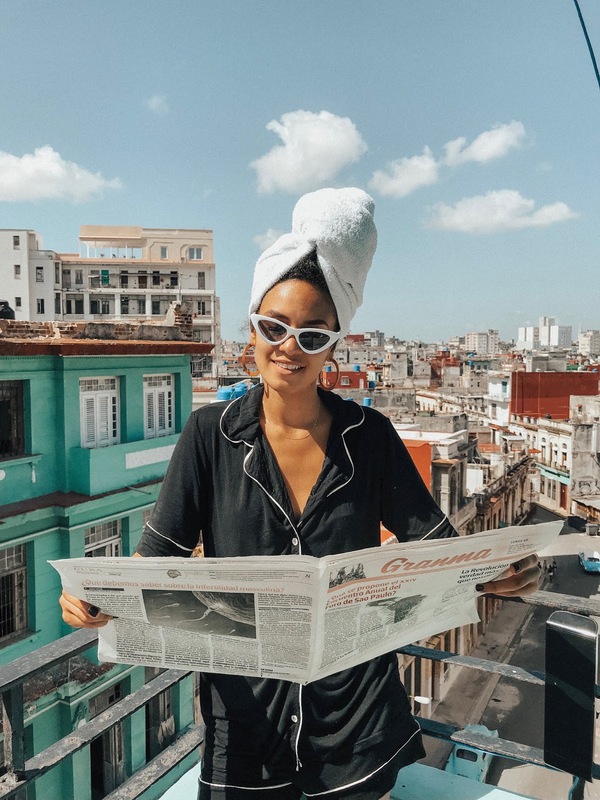 You eat, stay and shop "local," aka entities that are not ran by the Cuban government but instead by "Cuentapropistas" - private business owners. This could mean staying at an Airbnb instead of a hotel (all hotels are government owned), eating at Paladares: privately owned restaurants, supporting local talent such as Clandestina - a must-visit bt The visa cost is $50 USD and you can literally buy it at airport counter hours before your flight. Really, it's that easy. If you're planning a trip soon, HMU. Happy to share our hosts' details with you guys! 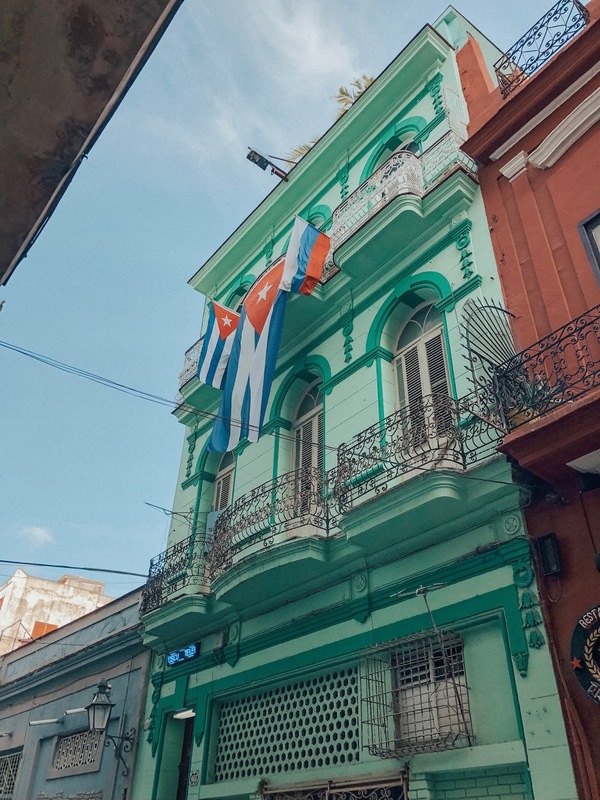 If you didn't already know, the US dollar is currently valued at around 1 CUC - Cuba's currency for traveler. Food and bev are significantly less expensive than in the US, but I'd say taxis and general "shopping" is pretty comparable. For a four day trip I brought $300 to spend (in cash ALWAYS - no cards!) and around $200 as "emergency" money. We didn't do any additional trips or expensive tours, so $300 was more than enough. -The beef is on the US side! I thought as an American in Cuba I'd be treated differently or would be randomly questioned about my being in Havana but this never happened. To Cubans you're just another tourist that's bringing in tourist coin. I promise! Of course, be mindful of the culture and aware that you're not on US soil. But if you go about your business, so will they. - Having that said, I for sure thought I'd be stopped coming back into the states for further questioning of sorts. When I tell you agent barely looked up at me before he stamped my passport and sent me on my way... But hey - I'll take it! Great! Now that that's all been cleared up, stay tuned for a follow up post with my recommendations of places to eat, drink, shop, etc. 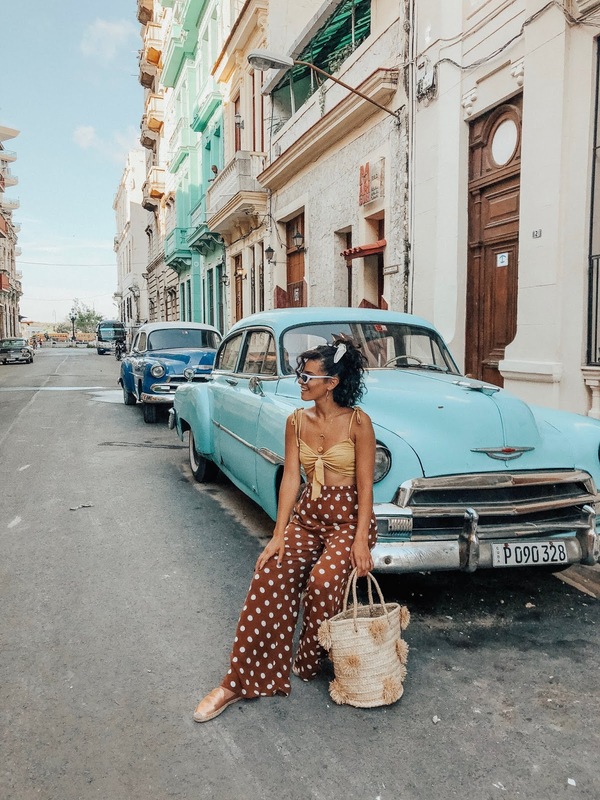 Cuba is truly a magical place and I'm sure my four days there did not do it justice! Your post has given very valuable information, keep posting the same information like this always. What a great tour and visit! Really this is a great post, Thanks for sharing the information.